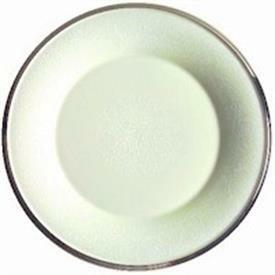 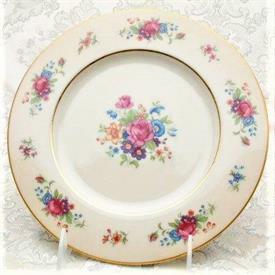 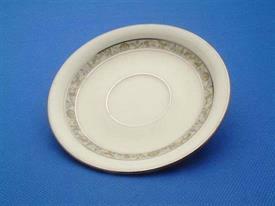 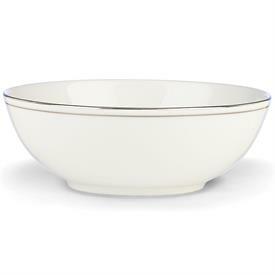 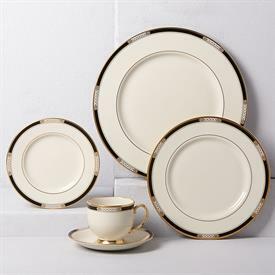 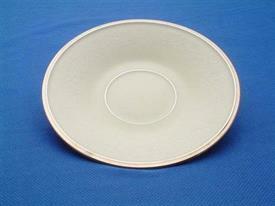 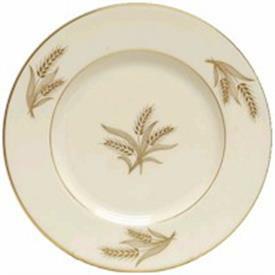 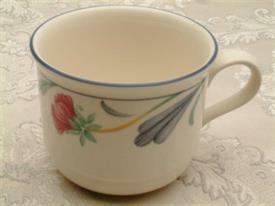 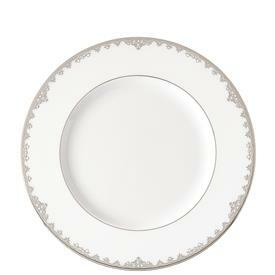 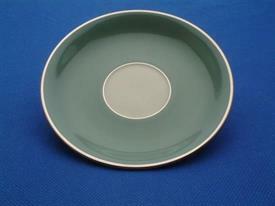 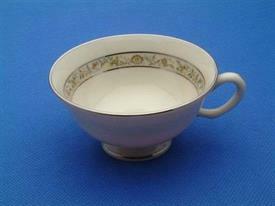 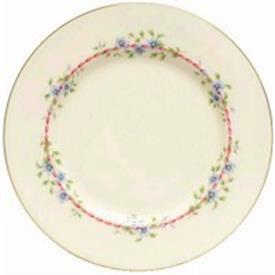 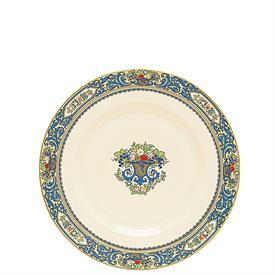 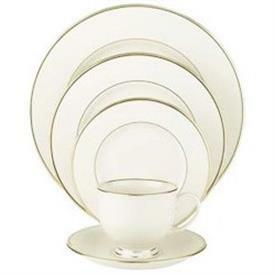 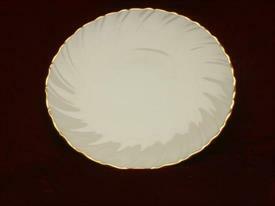 A complete list of our Lenox China & Dinnerware for sale affordable pricing ! Script Single Letter Monogram Accent Plate. 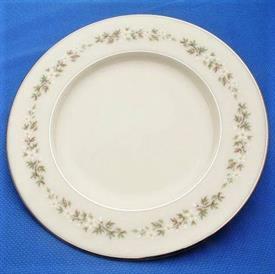 Available In Letters A Through Z. 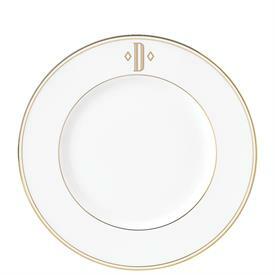 Block Single Letter Monogram Accent Plate. 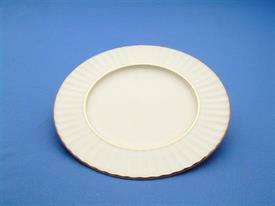 Available In Letters A Through Z.